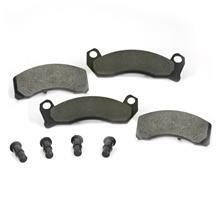 Pick up a set of replacement brake shoes and a drum brake rebuild kit to get your Mustang stopping better than ever. 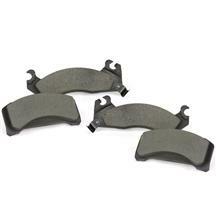 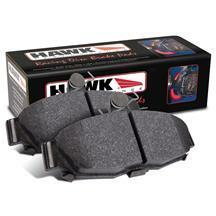 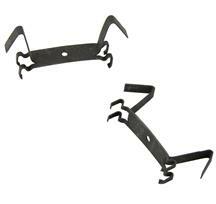 Are your 1979-1993 Mustang brake pads squeaking, creaking, or not working like they used to? It may be time to replace your Fox Body Mustang brake pads & brake shoes. 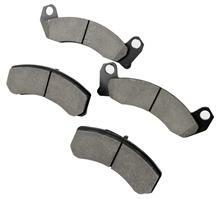 Brake pads & shoes wear over time due to every day use. 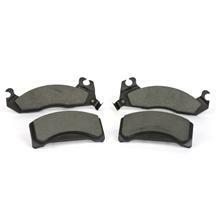 When they start to wear down to the point of replacement, they can start to make a squealing noise to let you know it's time for a brake job. 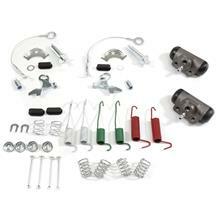 Late Model Restoration carries everything you need to get your Mustang brake job done quickly and easily. 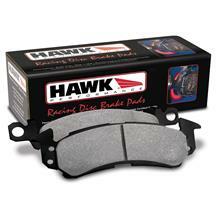 From stock replacement brake pads to Hawk performance brake pads, you get a wide variety of choices to outfit your 2.3L or 5.0L Mustang. 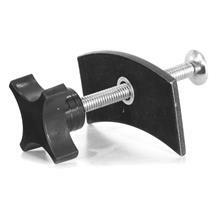 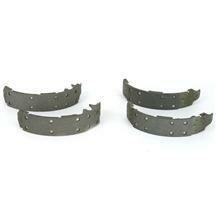 Need rear brake shoes for your brake drums? 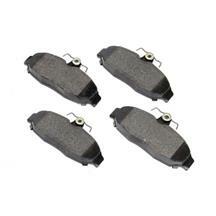 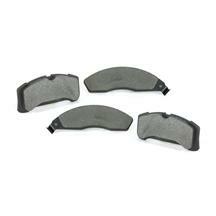 These Mustang brake pads & shoes fit: 1979, 1980, 1981, 1982, 1983, 1984, 1985, 1986, 1987, 1988, 1989, 1990, 1991, 1992, and 1993 Mustang.